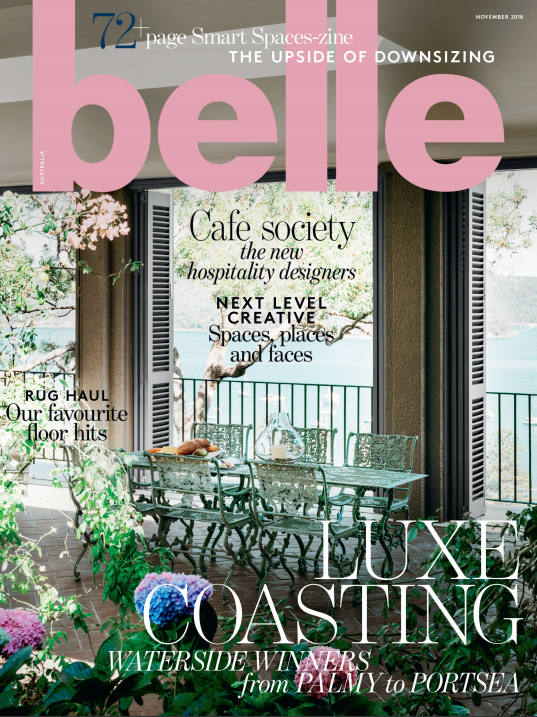 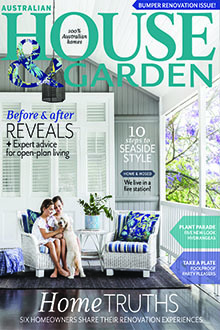 In this article Matt talks about the garden we designed and built in Sydney’s Northern Beaches. 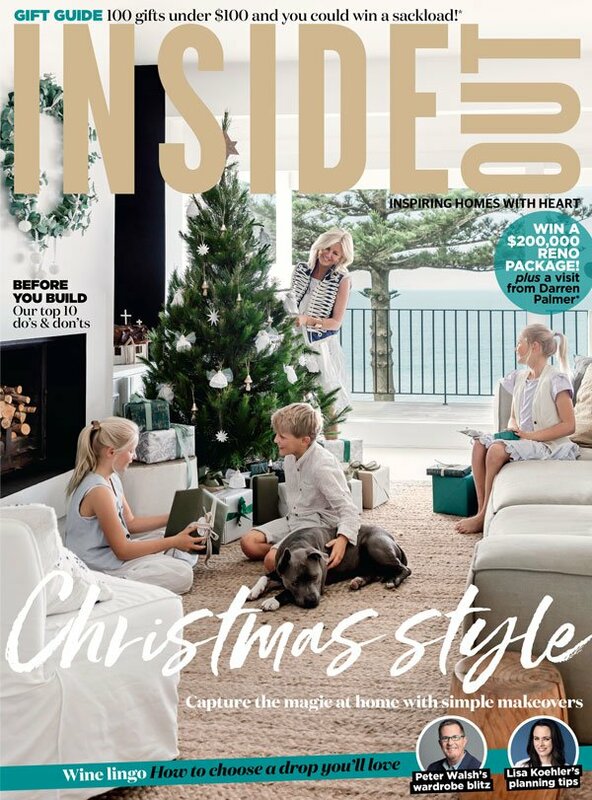 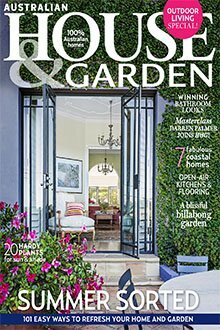 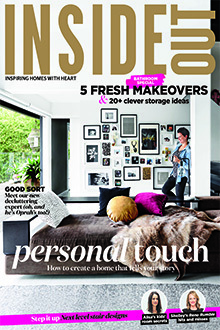 Inside Out article Matt talks about the design elements of our Northern Beaches garden. 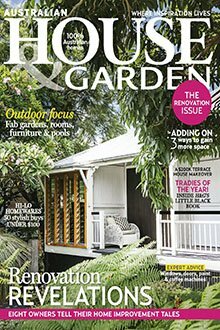 House and Garden article Matt talks about the design elements of our Sandringham garden. 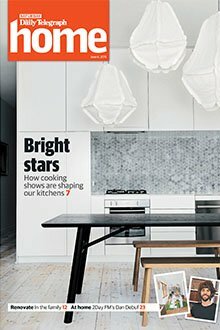 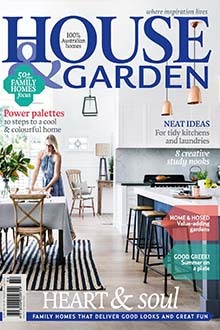 In this article on the Daily Telegraph Home Magazine Matt shares some tips for growing a vegie garden. 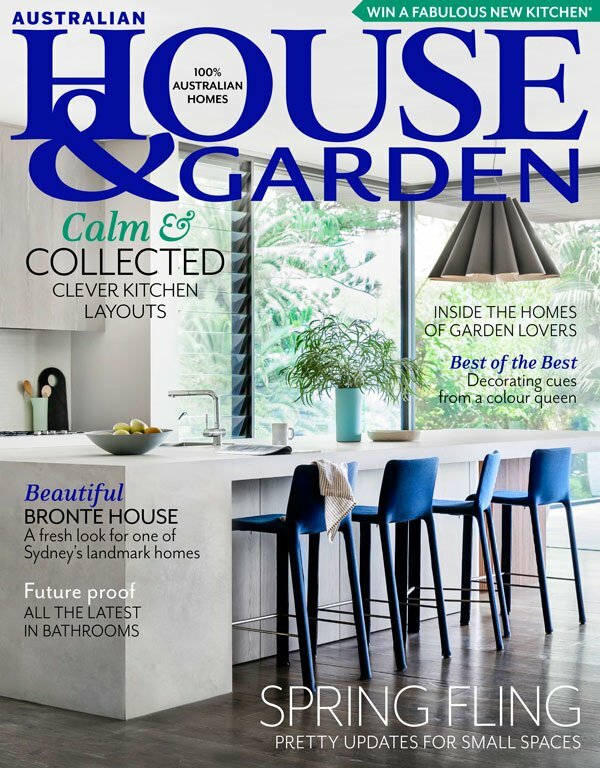 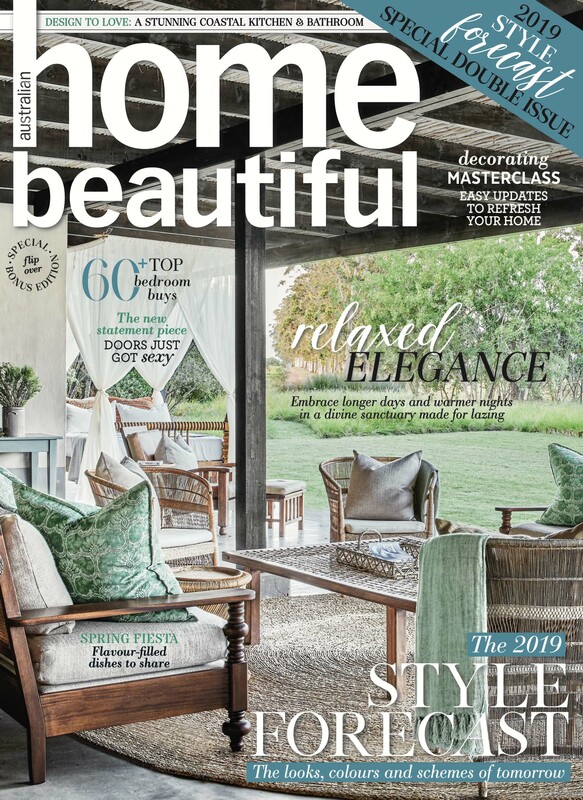 In this article Matt talks about our Award winning design in Castle Cove.